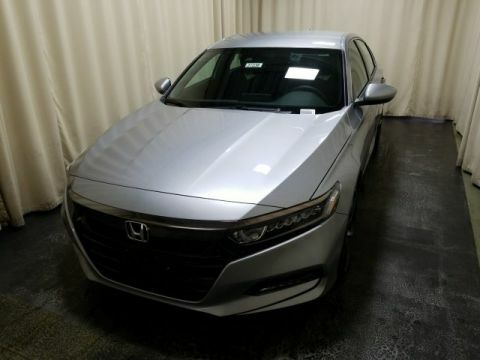 What are the 2018 Honda Accord Safety Features? 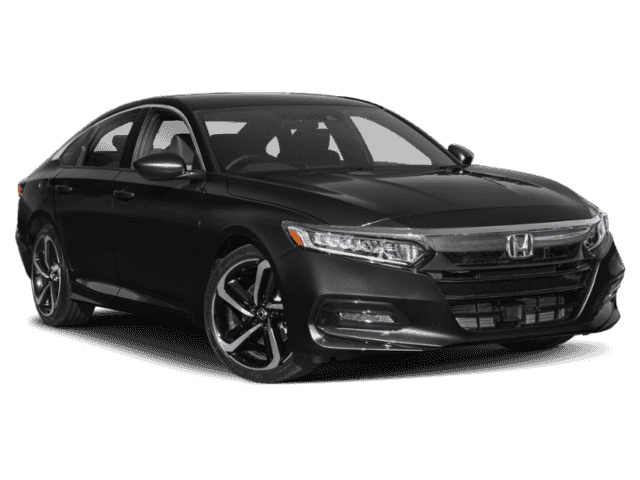 Thanks to innovations like Honda Sensing®, the 2018 Honda Accord is packed with a variety of safety features and driver assistance features that provide peace of mind on the Goshen roads. 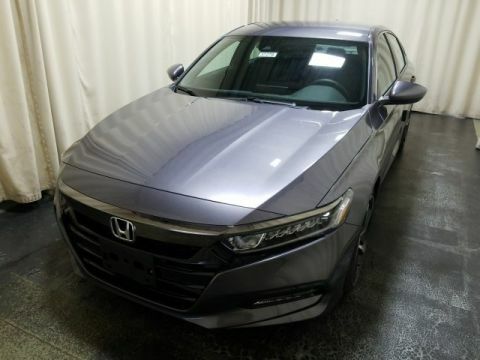 For instance, Honda Sensing® comes with features like Forward Collision Warning, Collision Mitigation Braking System, Adaptive Cruise Control, Road Departure Mitigation, and more. 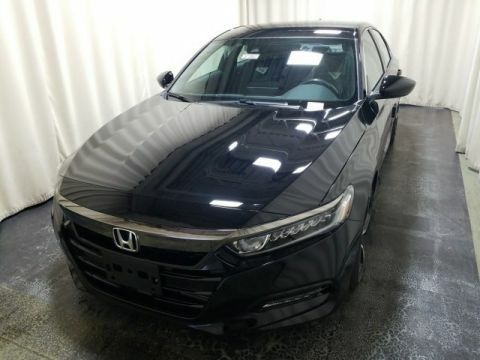 In addition, drivers of the new Honda Accord will also appreciate other driver assistance features, such as Honda LaneWatch™, automatic high-beam headlights, and a rear cross traffic monitor. 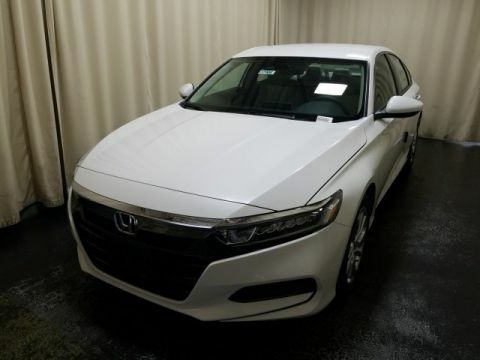 Monticello drivers want to ensure the ride you take is safe, and when behind the wheel of the 2018 Honda Accord, you’ll have plenty of safety features on hand. In addition, the new Honda also has a high safety rating and holds its value well, providing you with additional peace of mind. 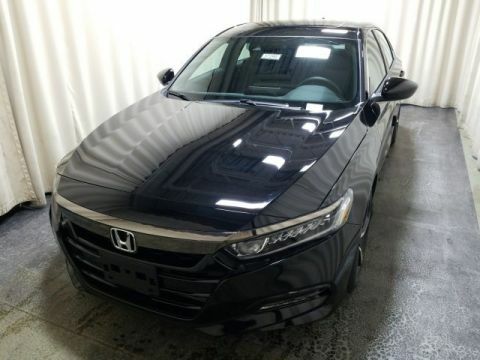 If you’re looking to find out more about the safety features, the trim levels, or the Honda Accord in general, or if you want to compare it to the Subaru Legacy or the Toyota Camry, you can do so at Middletown Honda, located at 520 Route 211 E in Middletown, NY. If you’d like to talk more about our financing options, contact us today at 845-343-0055.